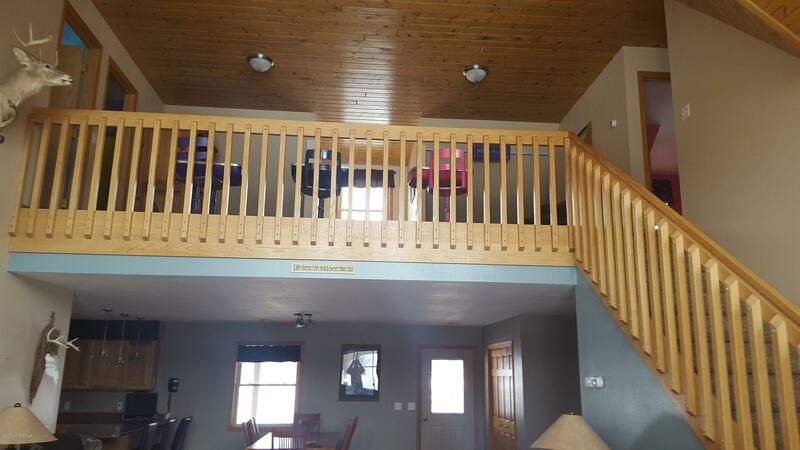 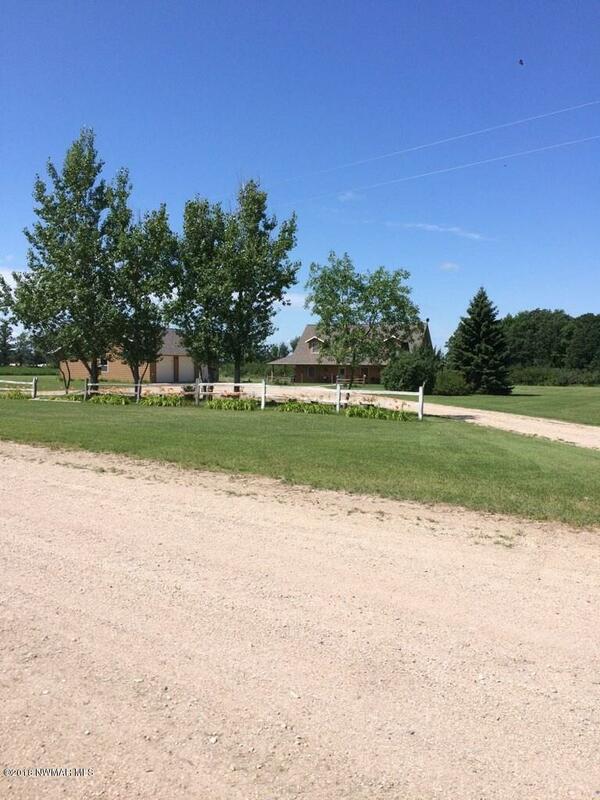 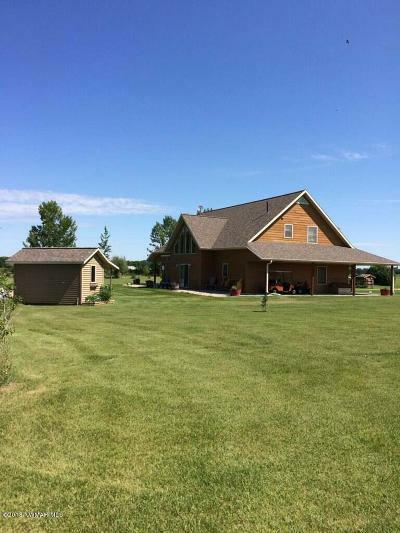 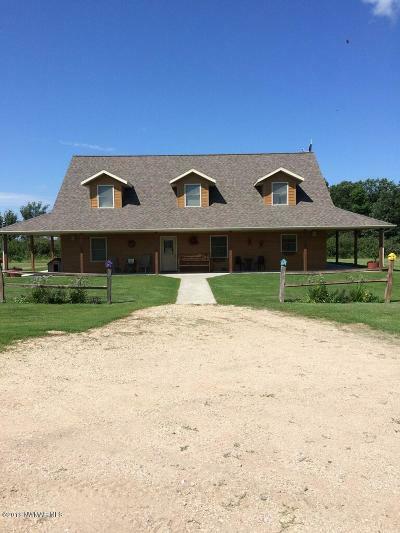 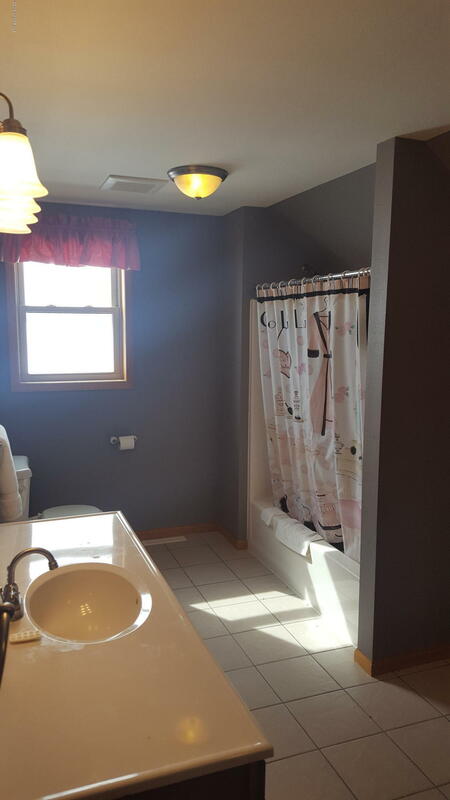 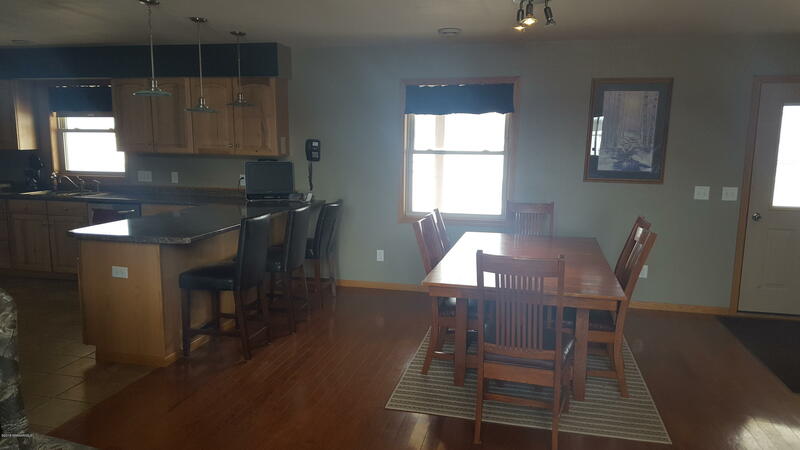 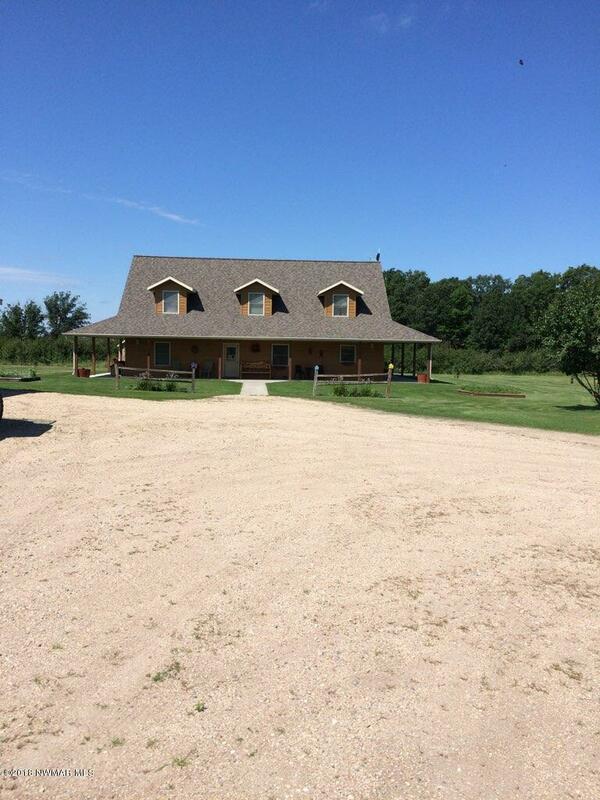 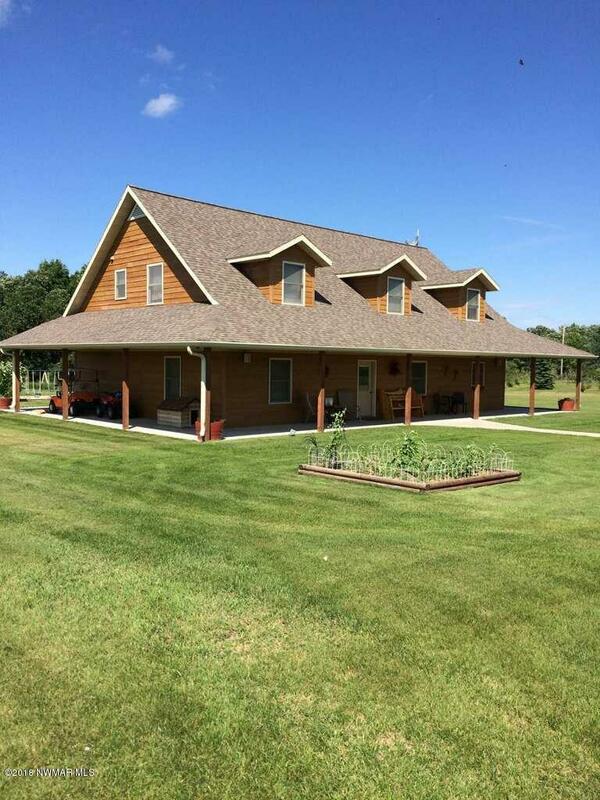 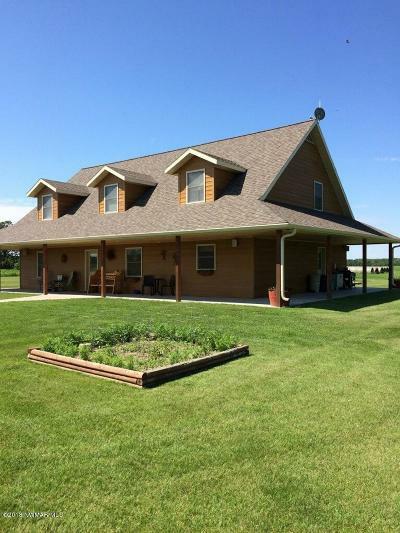 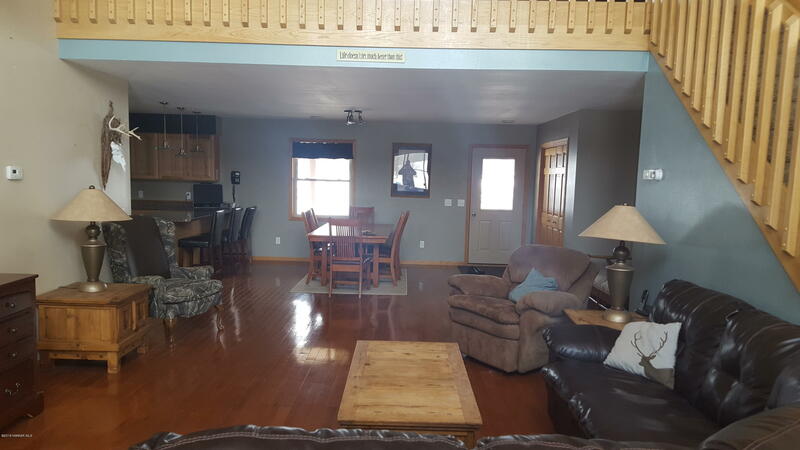 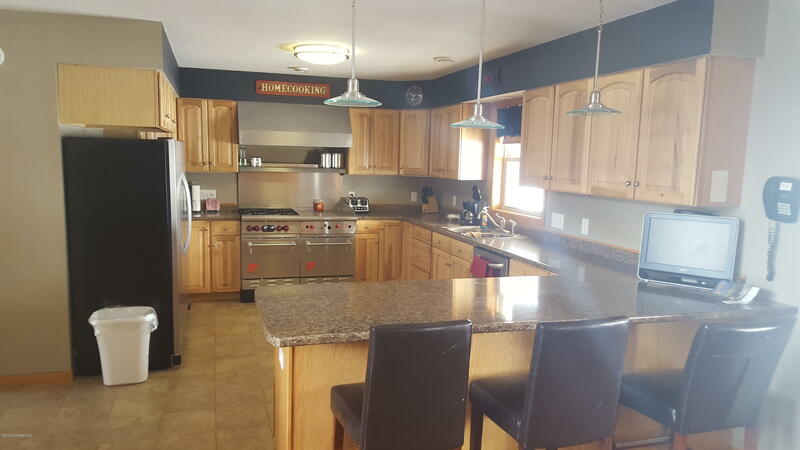 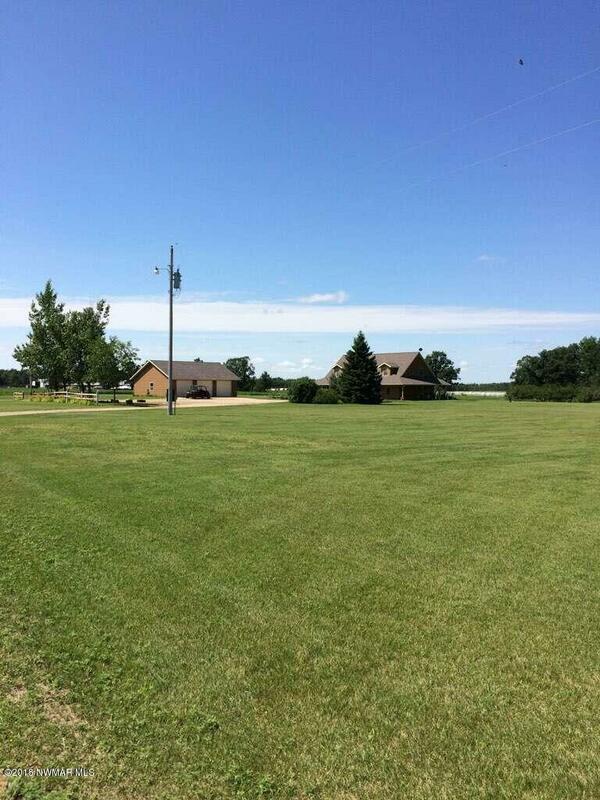 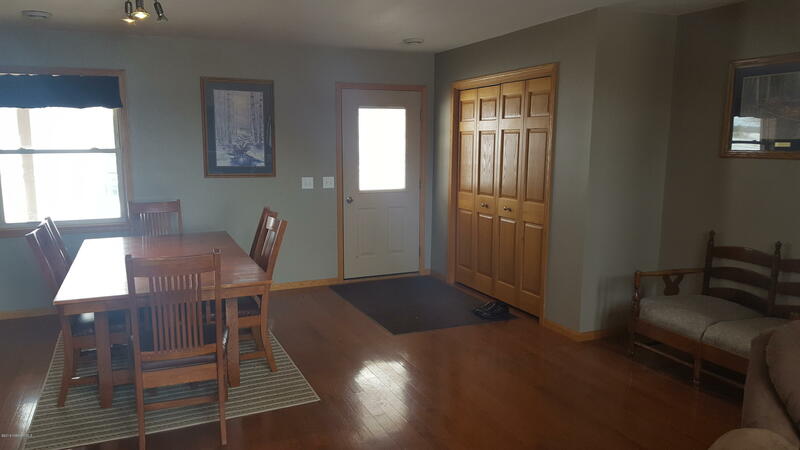 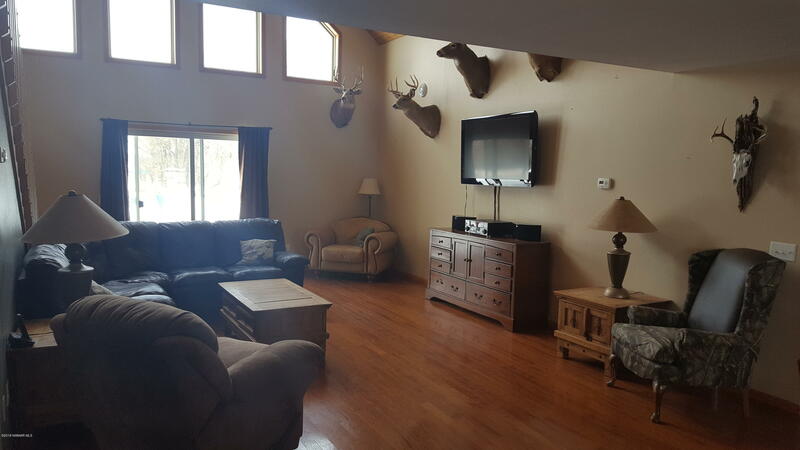 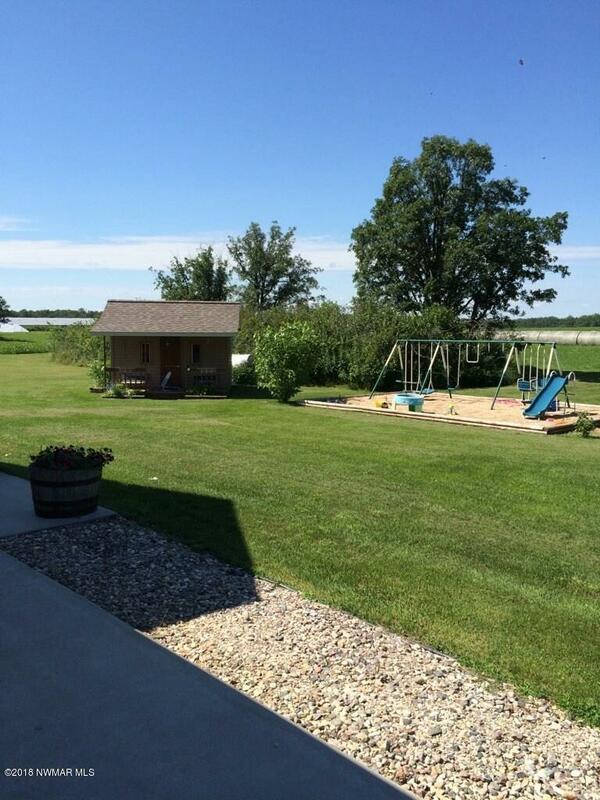 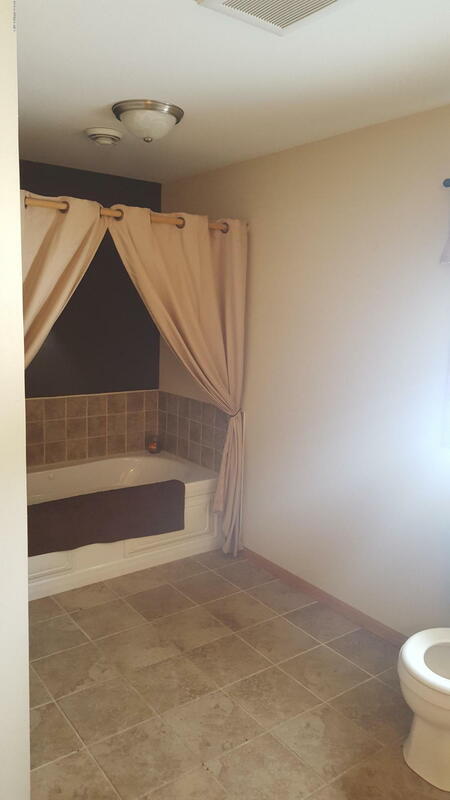 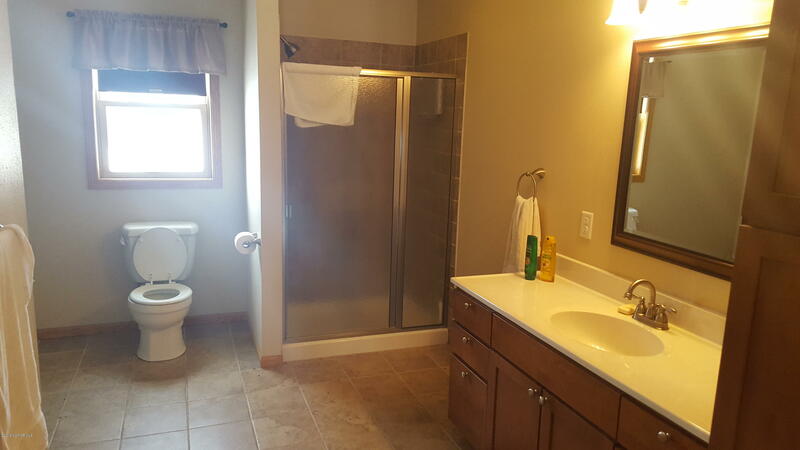 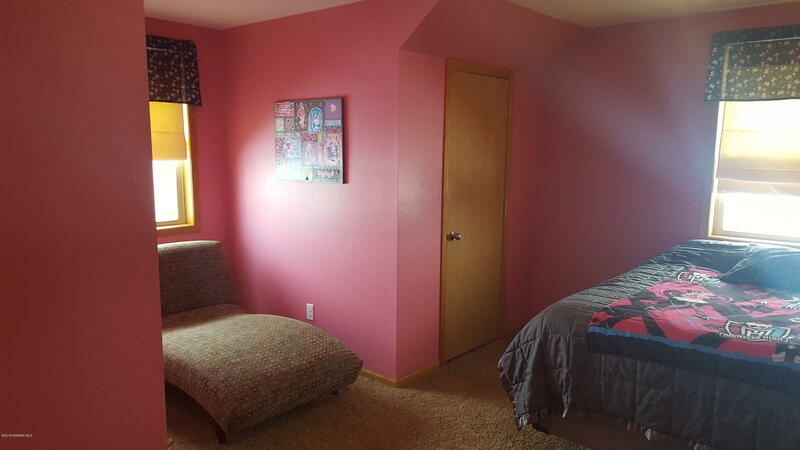 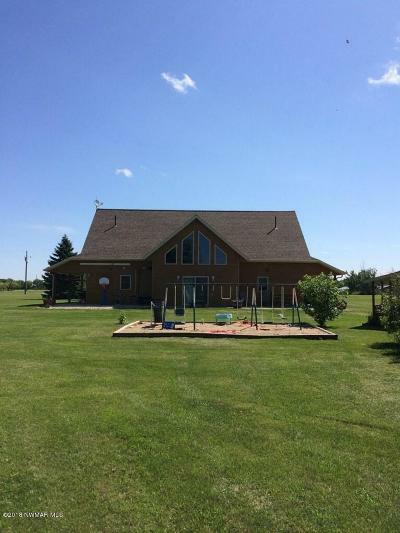 Beautiful 4 bedroom/3 bath home in the Greenbush/Strathcona area. 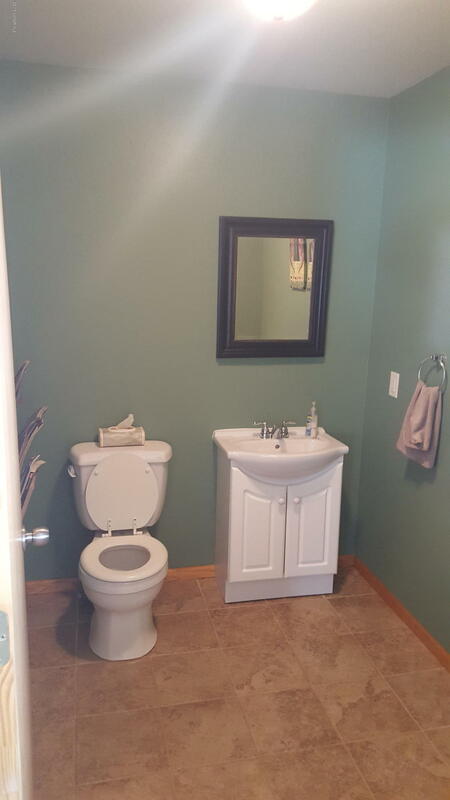 Built in 2009, this house features large main floor master bedroom with bath, deluxe kitchen with hickory cabinets and stainless steel appliances (including commercial oven and large fridge), hardwood flooring in dining and living rooms, tile flooring in laundry/mudroom and detached heated 3 stall garage. 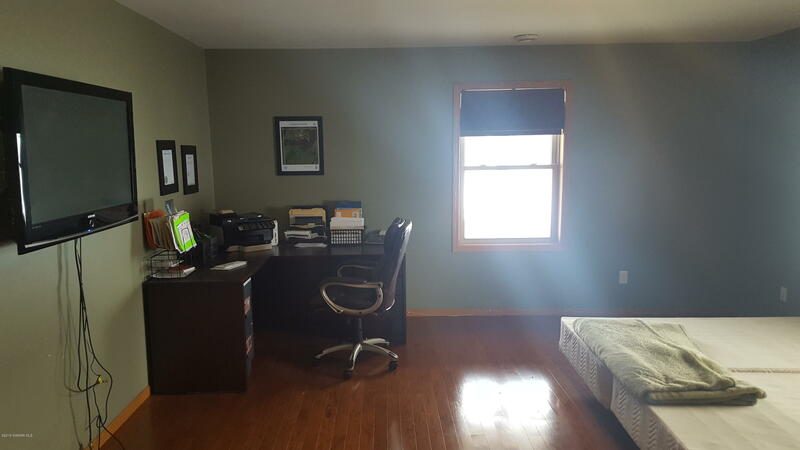 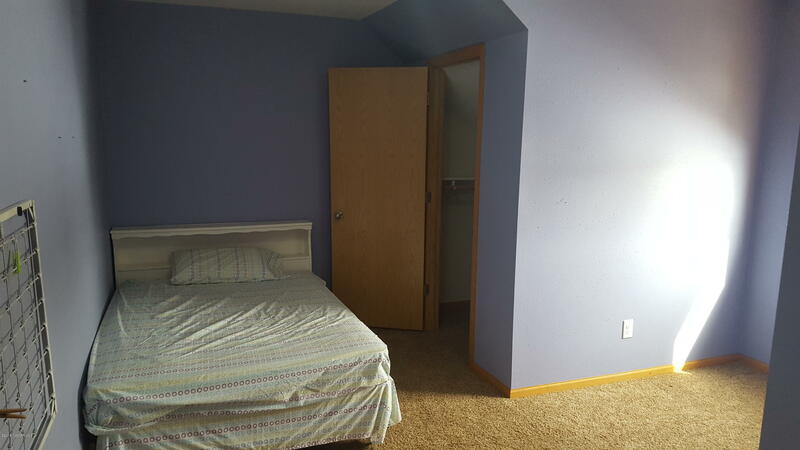 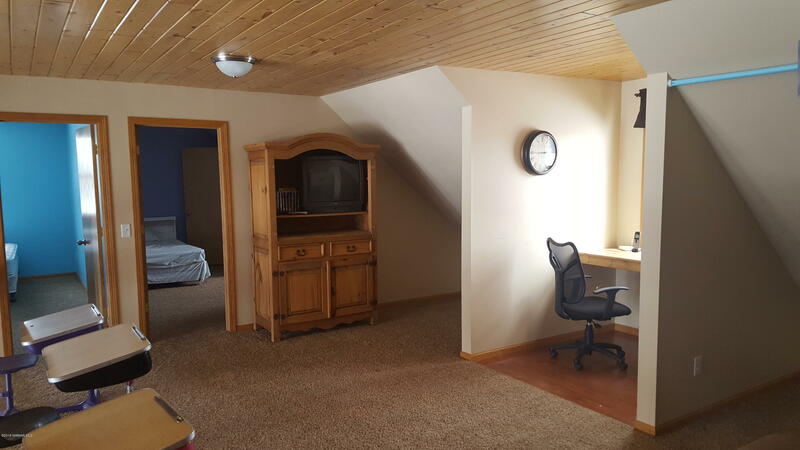 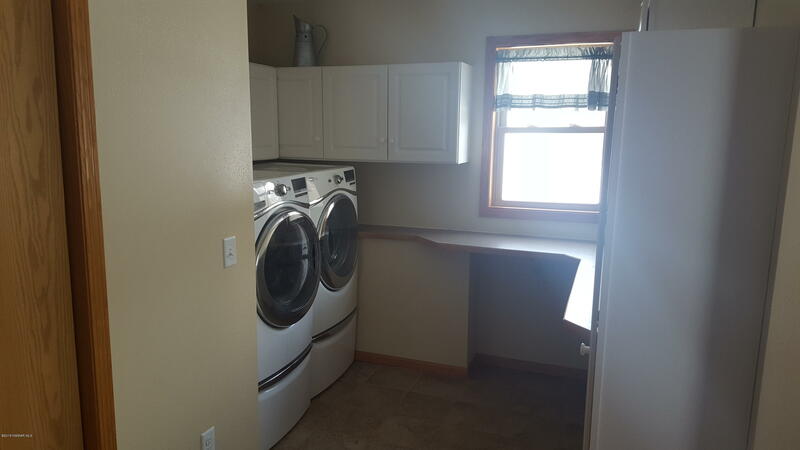 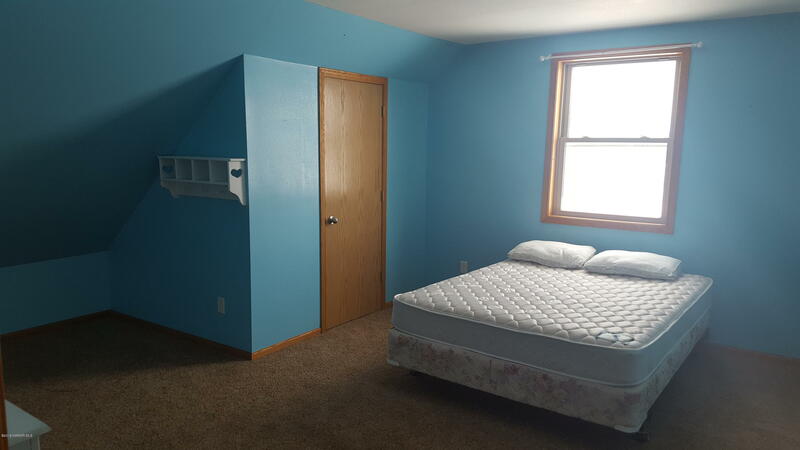 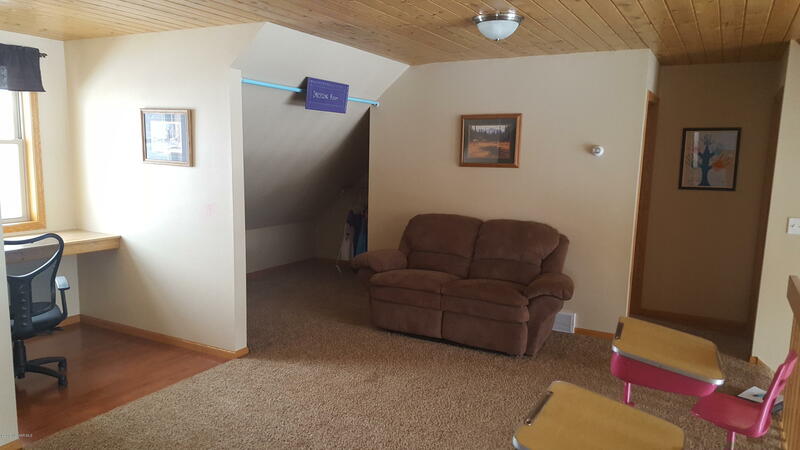 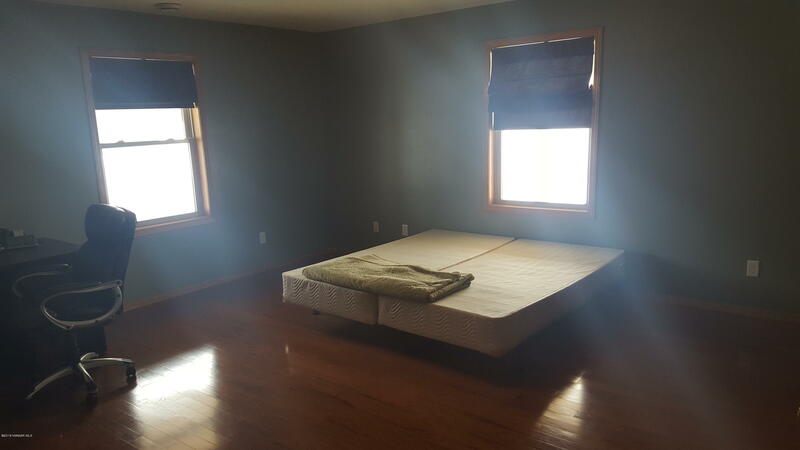 Second floor offers 3 bedrooms/1 full bath and large sitting/office area. 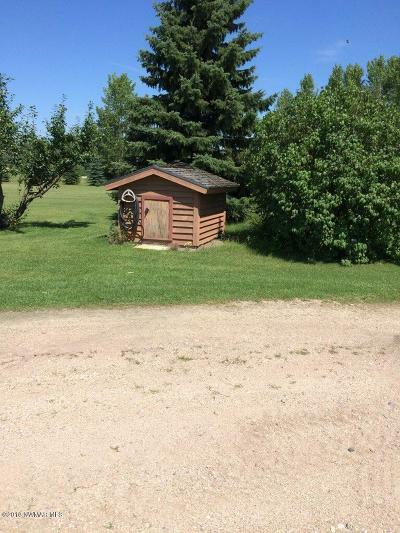 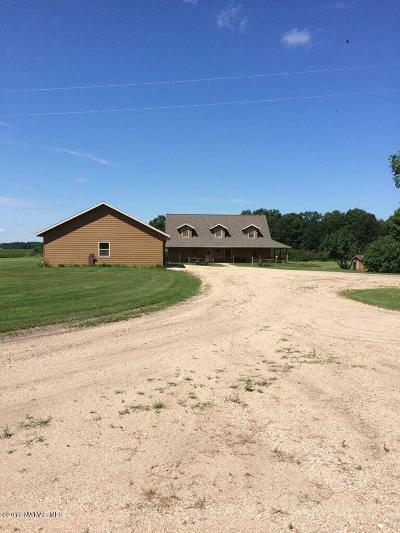 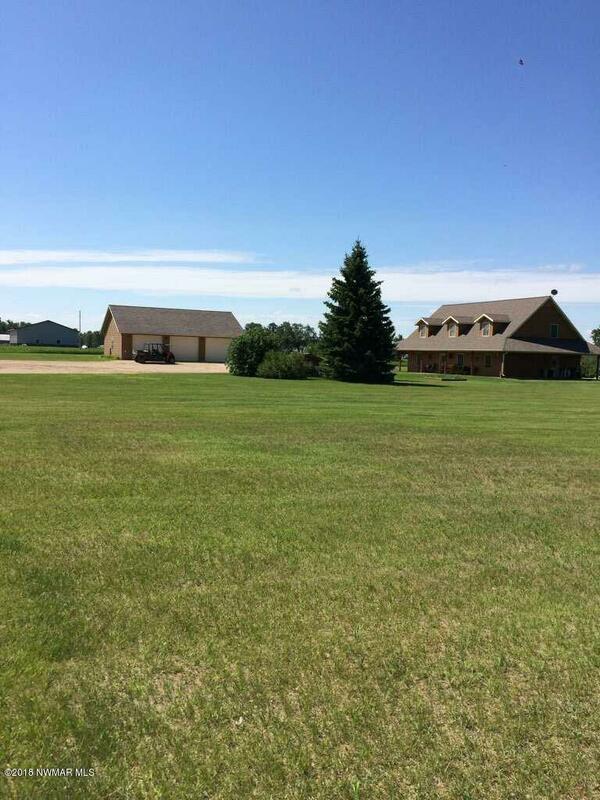 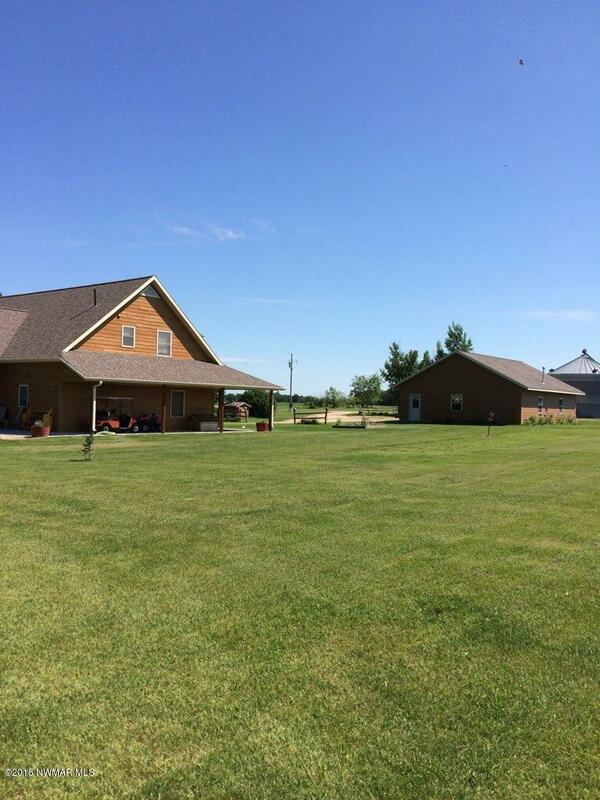 Additional acreage with heated shop, grain storage, quonset and large sheds also available for purchase. 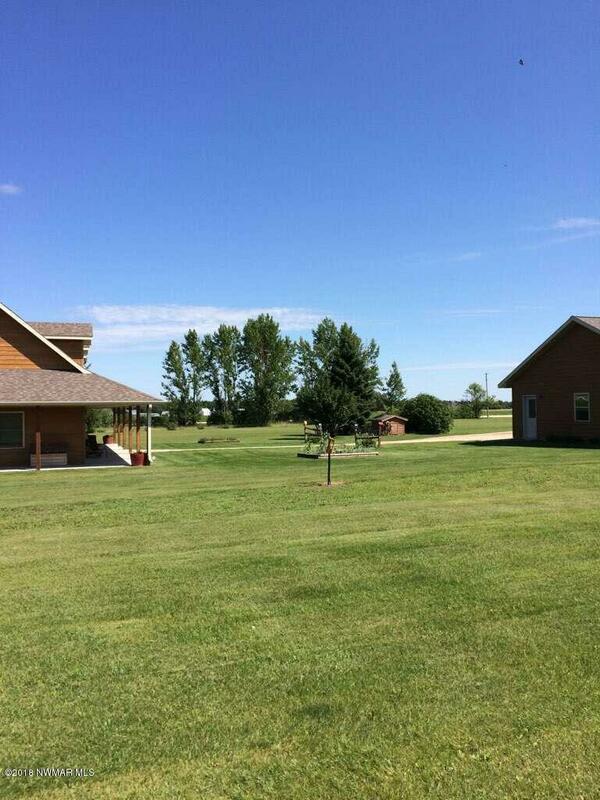 Call for more information regarding the additional acreage option.